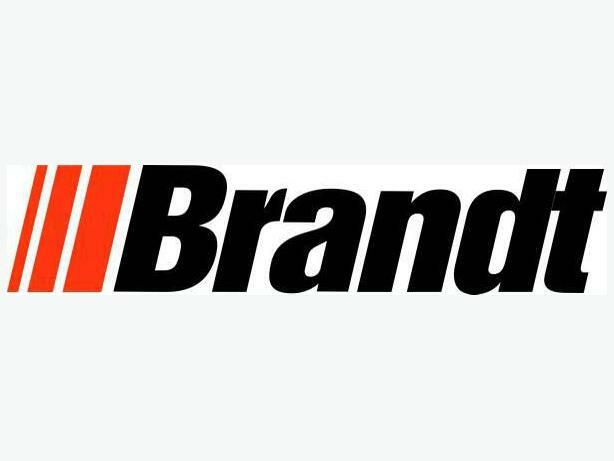 Brandt Tractor currently has a position available for a Shop Service Technician in our Halifax location. The successful applicant for this position will be responsible for the repair and maintenance of construction and forestry based equipment and attachments. Previous mechanical experience in a heavy equipment environment is considered an asset. To apply for this position please visit www.brandtjobs.com and enter the tracking code 1944-046 into the search field of the Job Opportunities page.